Our present need for internet connectivity is so profound that secondary devices like the Nextep Computer are bound to happen. 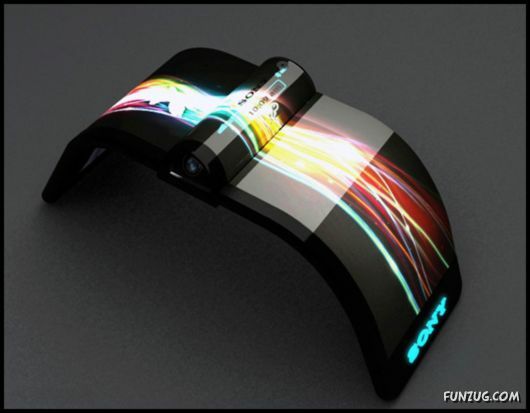 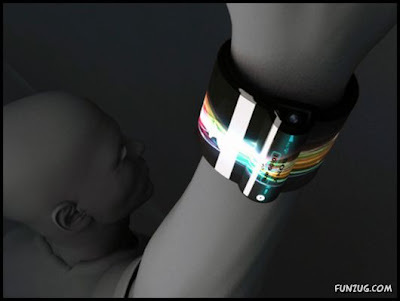 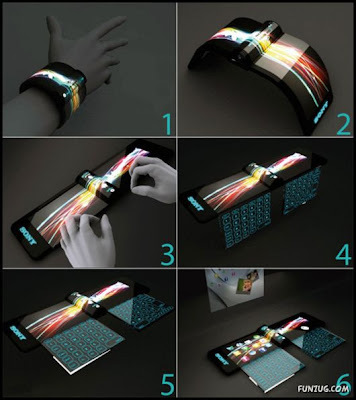 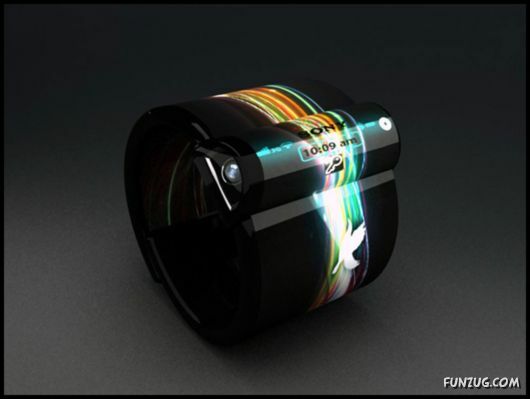 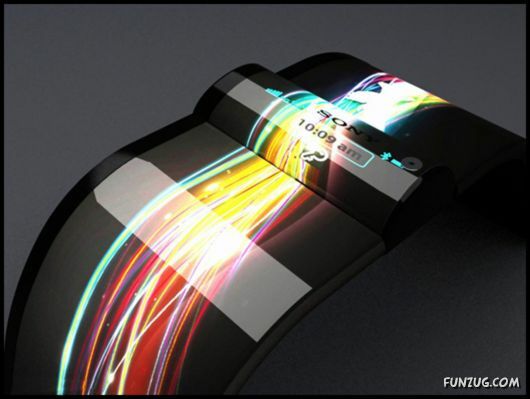 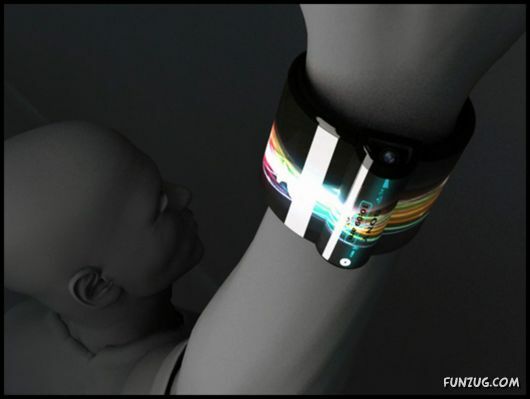 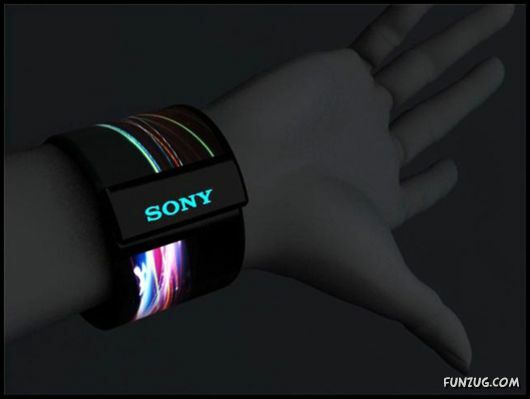 Developed to be worn as a bracelet, this computer concept is constructed out of a flexible OLED touchscreen. 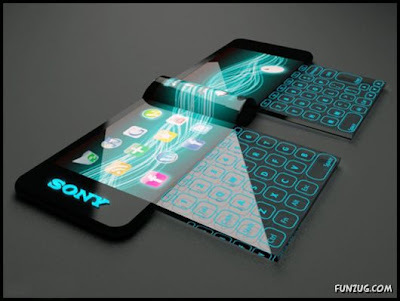 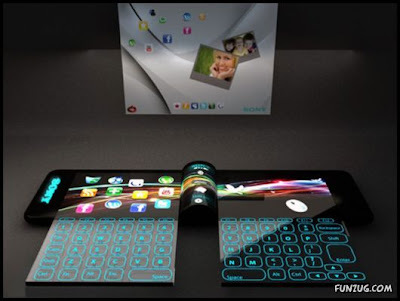 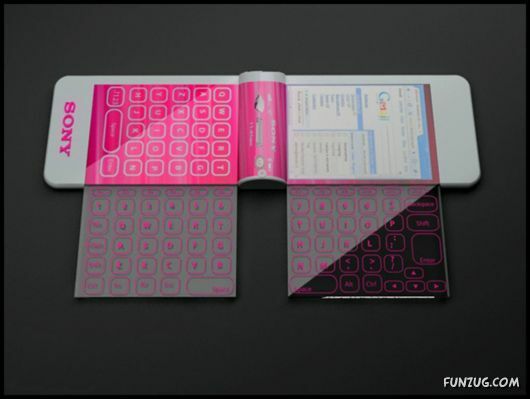 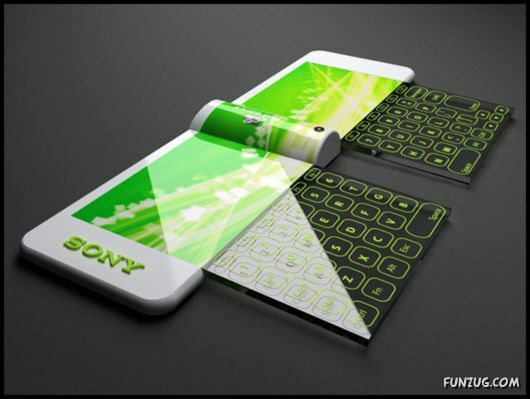 Earmarked for the year 2020, features like a holographic projector (for screen), pull-out extra keyboard panels and social networking compatibility, make the concept plausible. Ten years from now is not too far away, so how many of you think we’d be buying such gadgets?